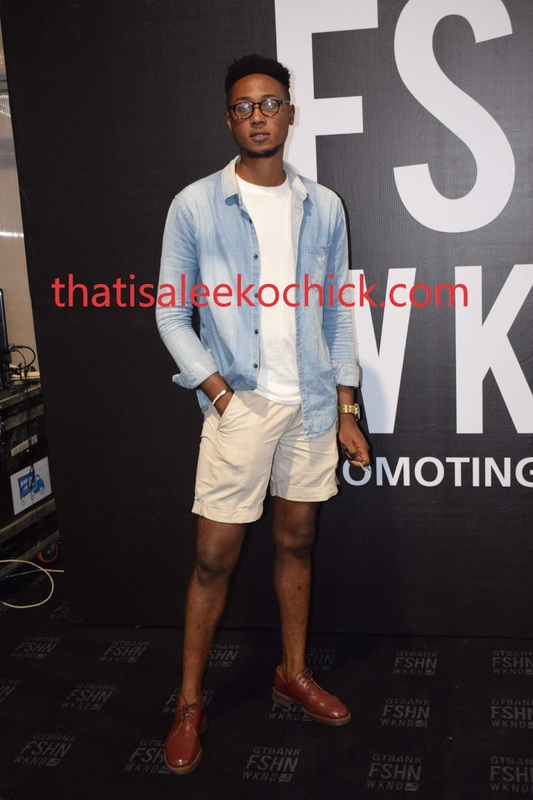 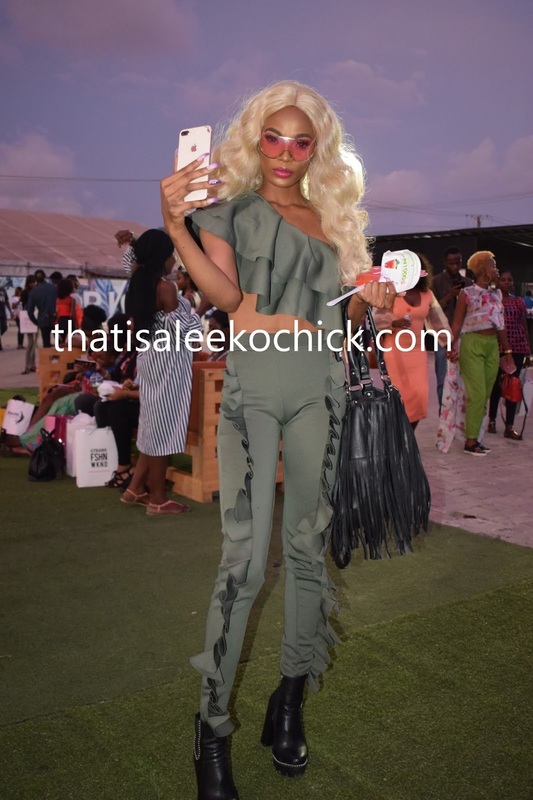 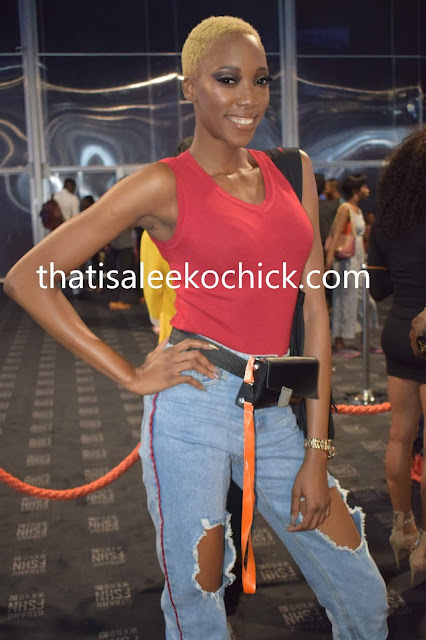 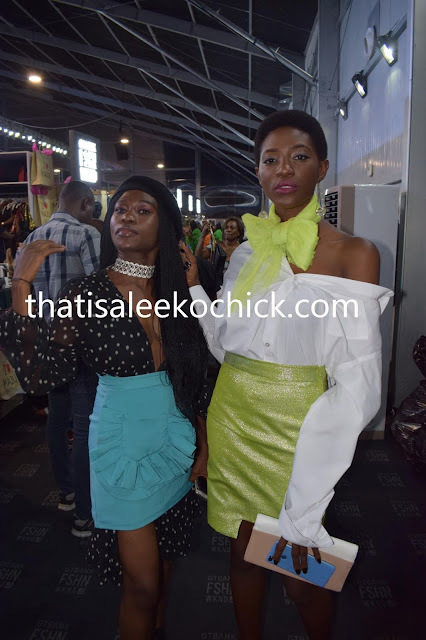 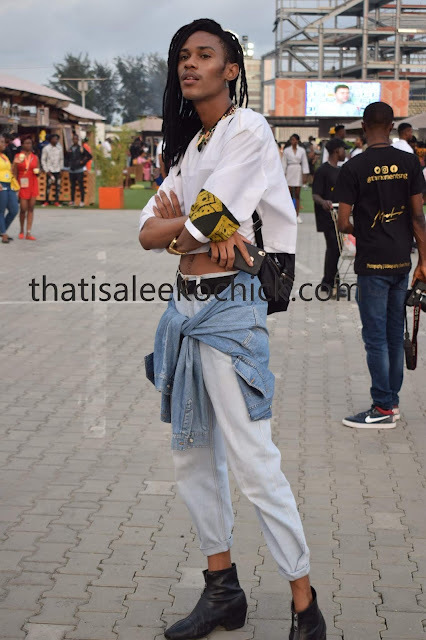 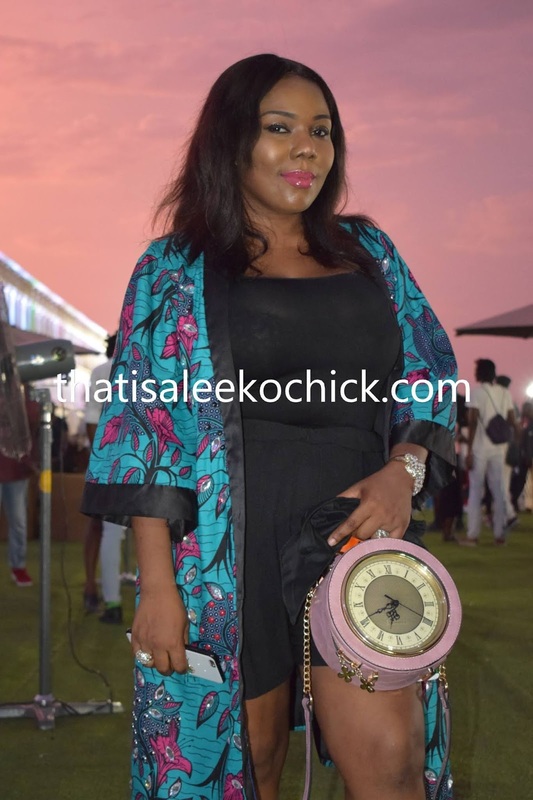 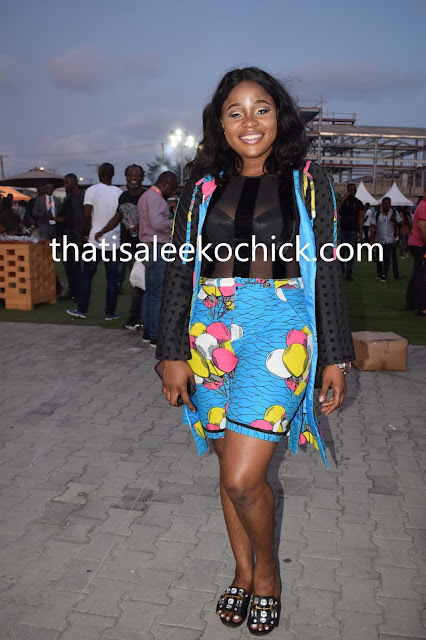 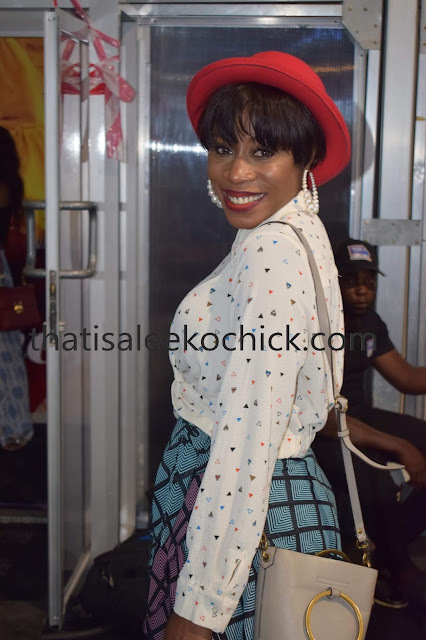 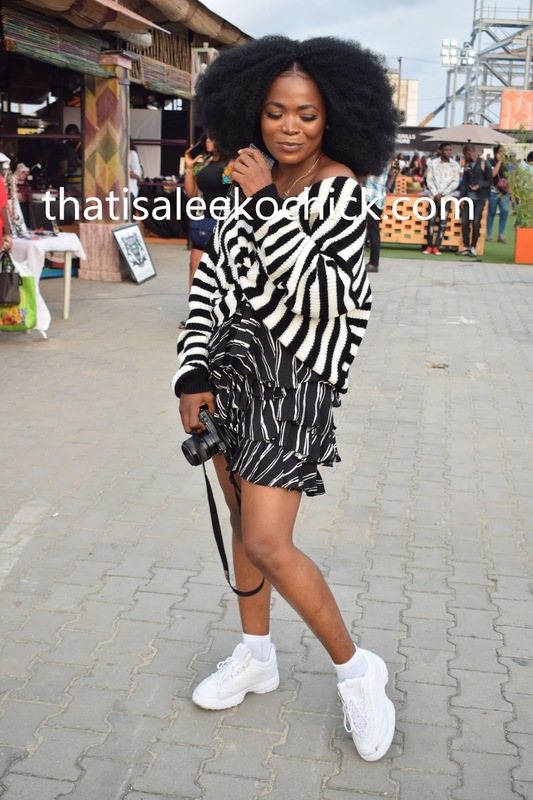 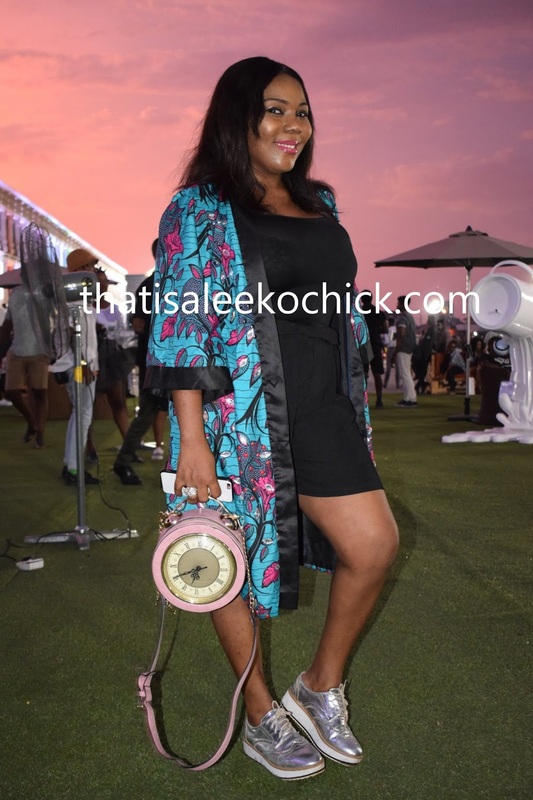 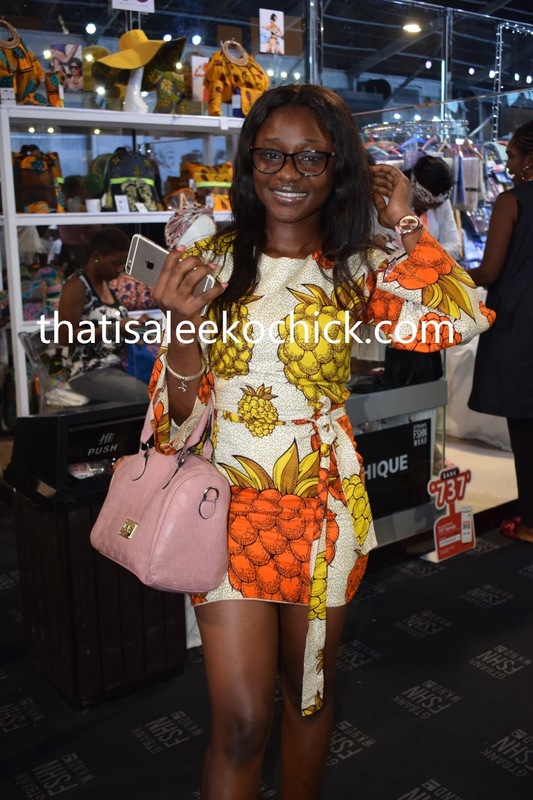 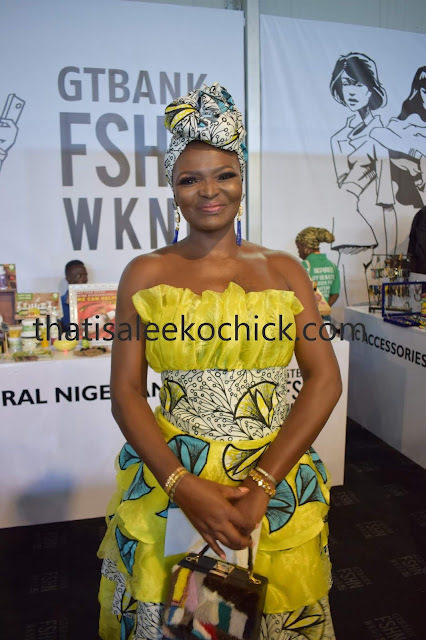 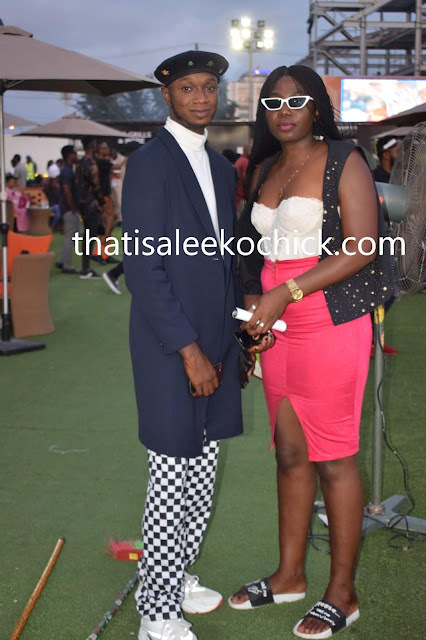 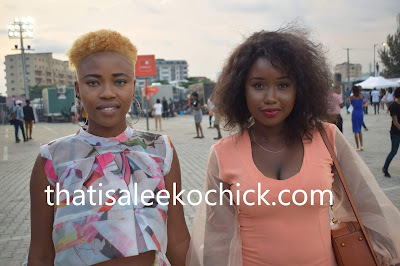 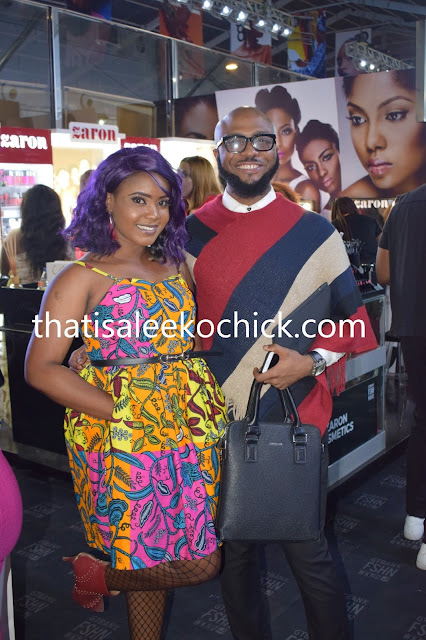 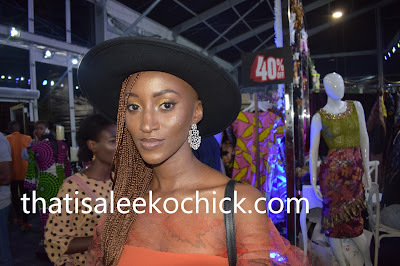 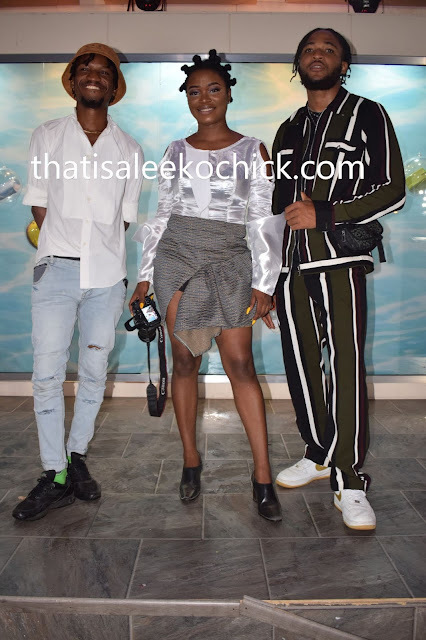 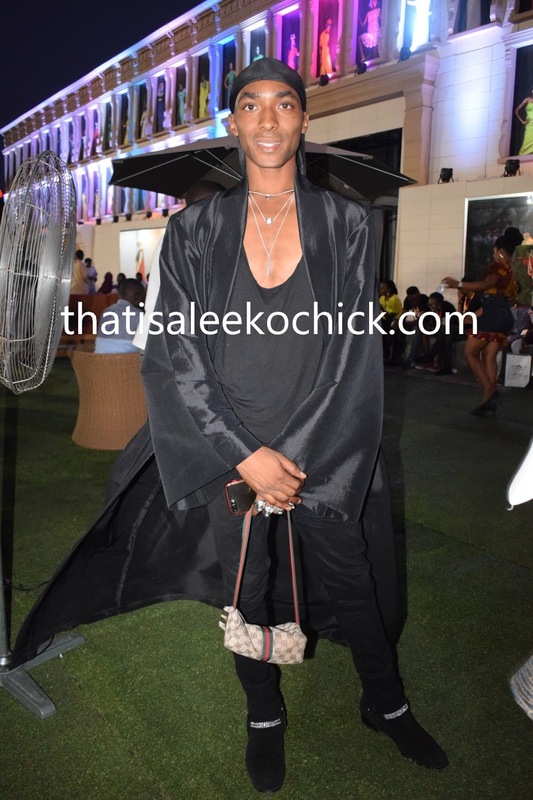 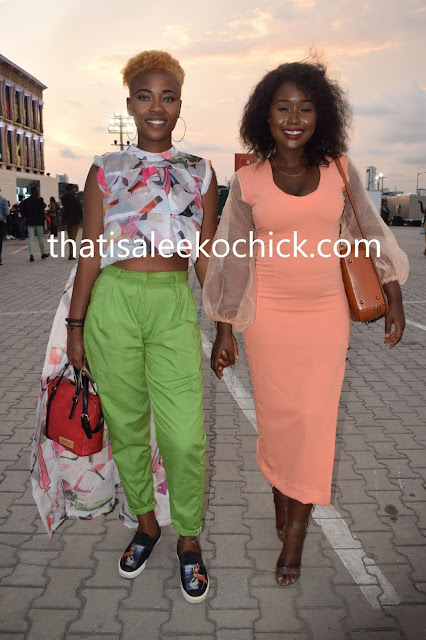 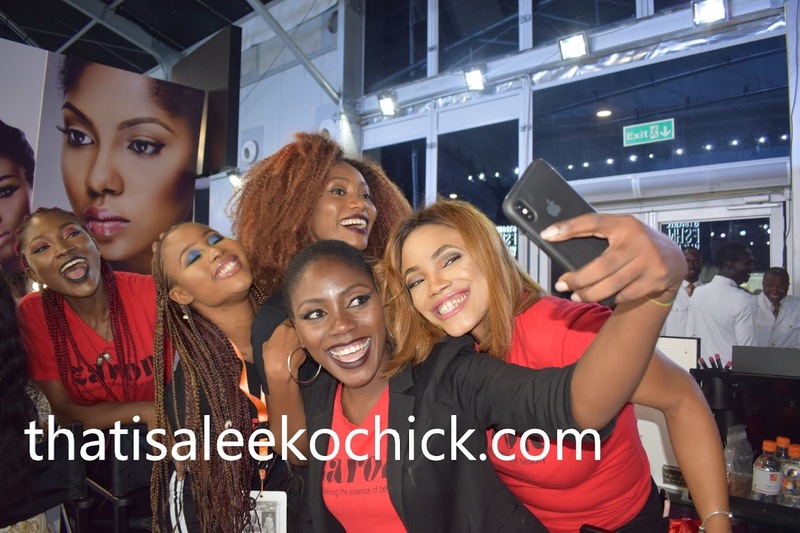 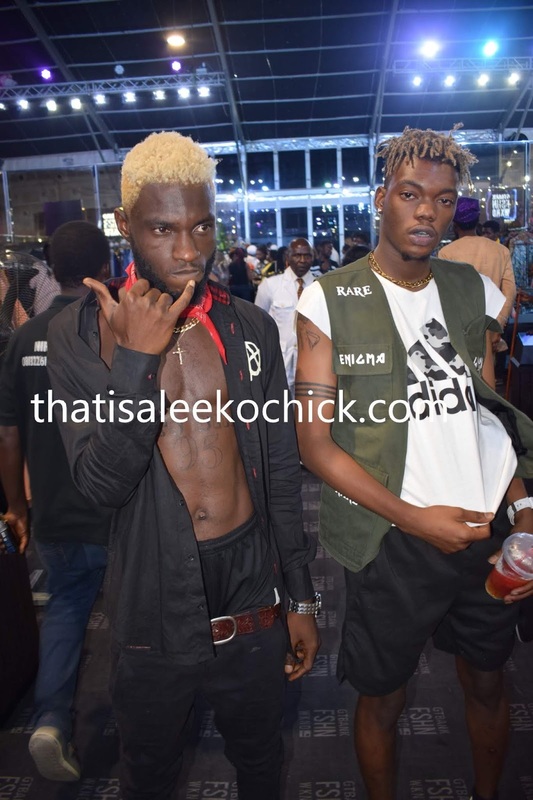 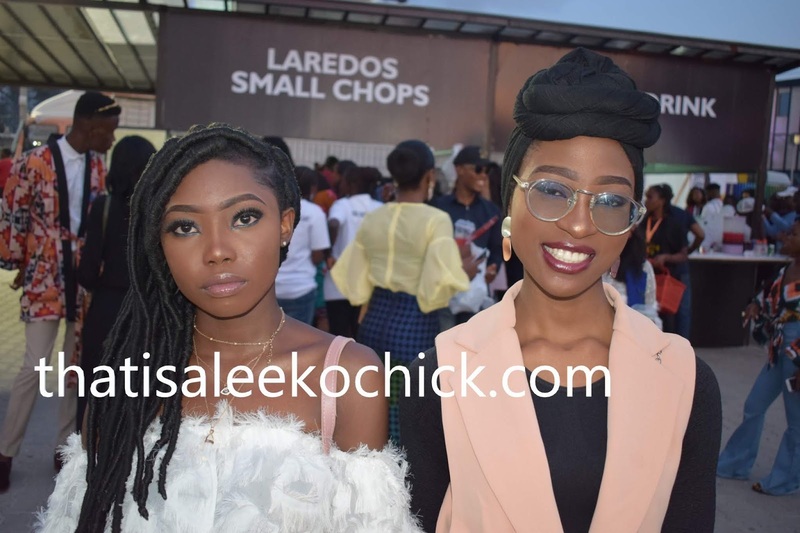 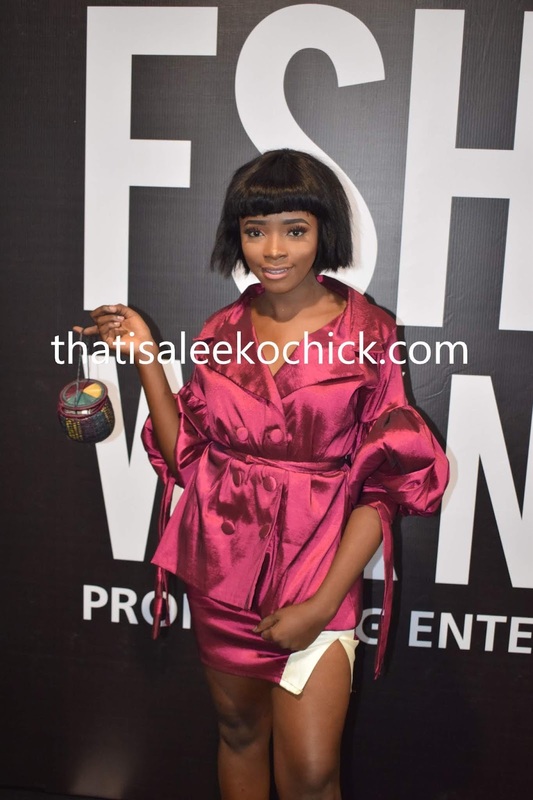 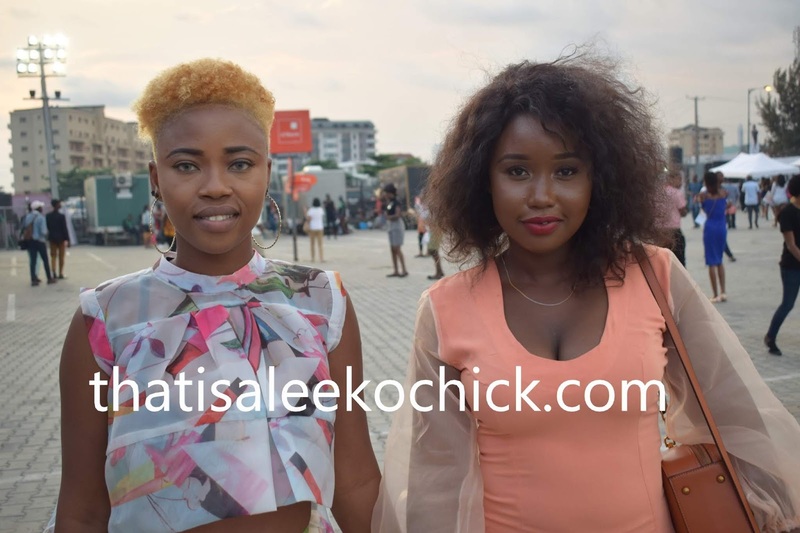 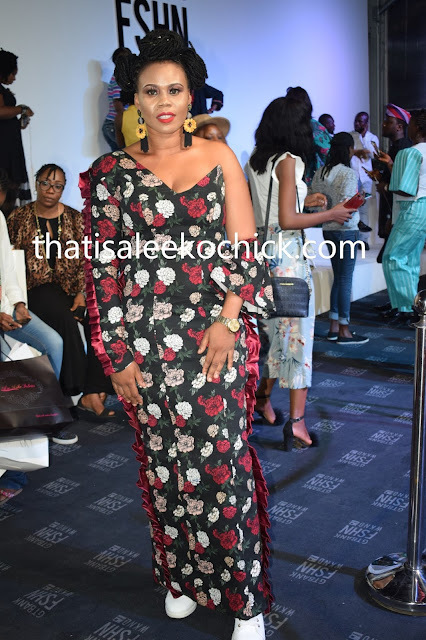 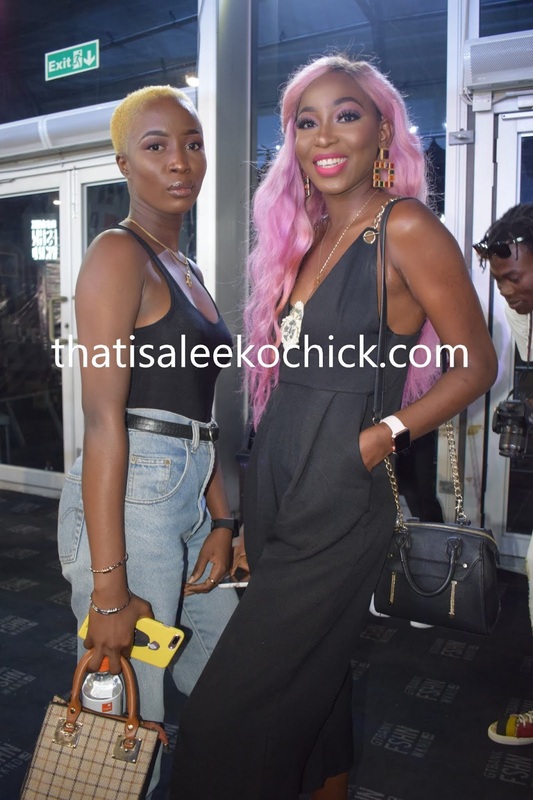 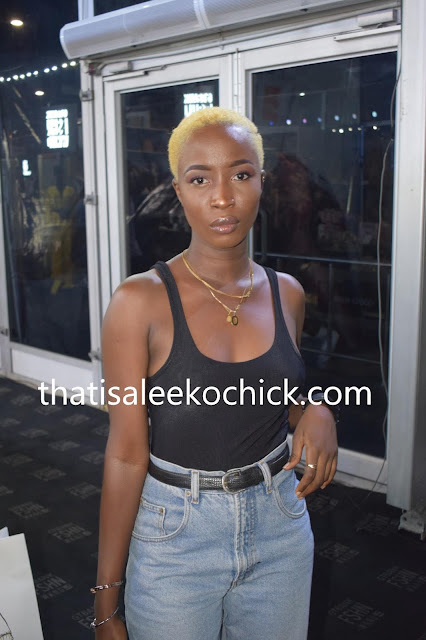 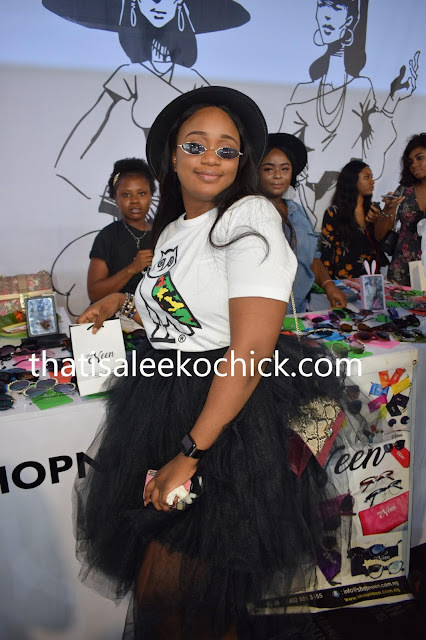 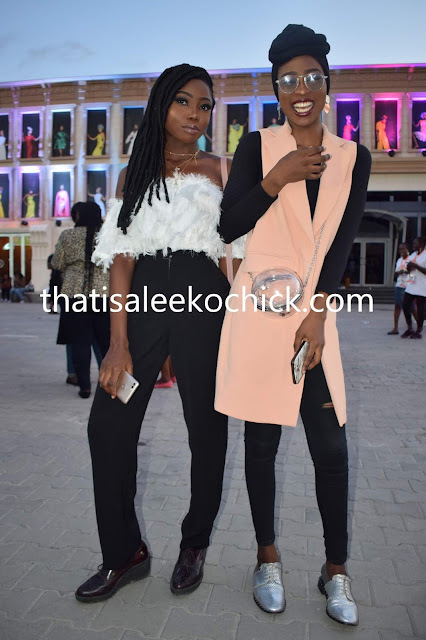 Welcome to Qismat Yinus' Blog: Eye-popping Street Style from #GTBankFashionWeekend2018!!! undoubtedly one of the biggest fashion events of the year. 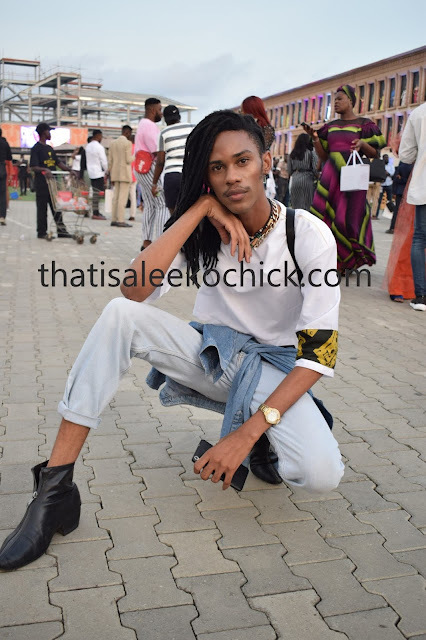 Here are some of our favourite street style looks from the show.